We have a wide range of beers on tap. Please come in for the current selection. Descriptions are below for our more frequently-available brews. Some beers are released seasonally and may not be available at all times or may not have a description—you just gotta come in and try it. PLEASE NOTE: NOT ALL BEERS ARE ON AT ALL TIMES! 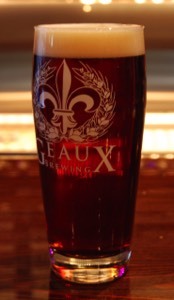 Named after the airport code for Baton Rouge (Red Stick), BTR is a west coast-style red. We start with several malts, including rye, and layer in multiple hop additions during the boil to give BTR just the right amount of hop bitterness and aroma. A great hop-forward red. Brewed with a perfect balance of pale, rye, and wheat malts and a dash of noble hops. 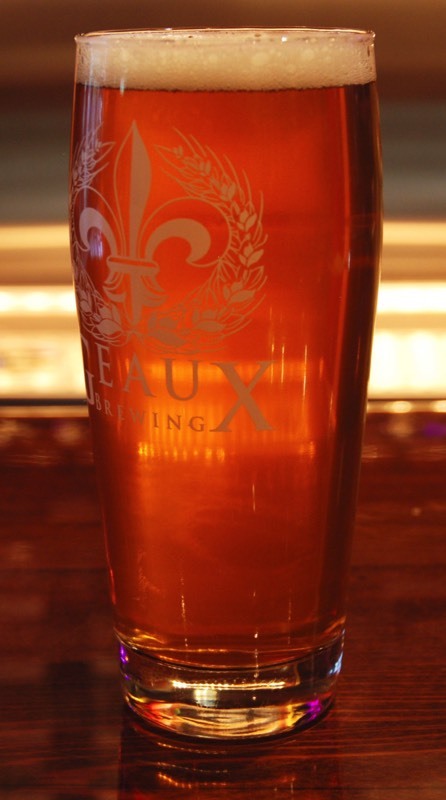 Lafitte is then fermented with American Wheat yeast—this beer is as unique as it is interesting. Slightly sweet at first with a dry, spicy finish. Truly a lawnmower beer. A full-bodied, well-balanced IPA, Tremé dances around in your mouth with a sweet, malty backbone against a floral, citrus, and melon hop character. With six different hop additions in the boil and three more dry hop additions, this is one to please even the most discerning IPA lover. 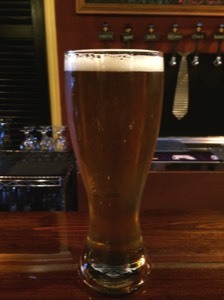 Bucking the trend of hoppy pale ales, Pirates Alley has a solid malt backbone of Pale, Munich, and Wheat malts that are complimented with Magnum, Citra and Simcoe hops. Easy drinking, it’s great for just about any time of the year. 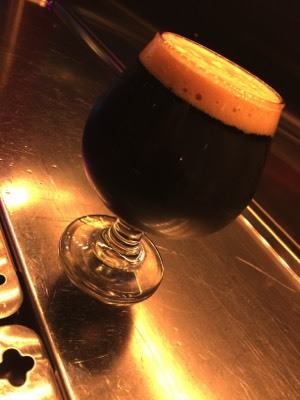 A robust porter that has a wonderful roast flavor along with dark chocolate and coffee notes complimented with french and american oak staves that soak in each and every keg. 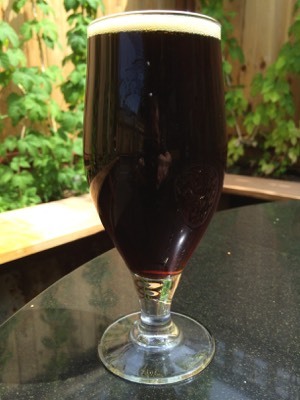 The oak adds hints of vanilla to balance the roast making for a delectable, warming porter. Every pour is just a little different as the time on the oak increases. 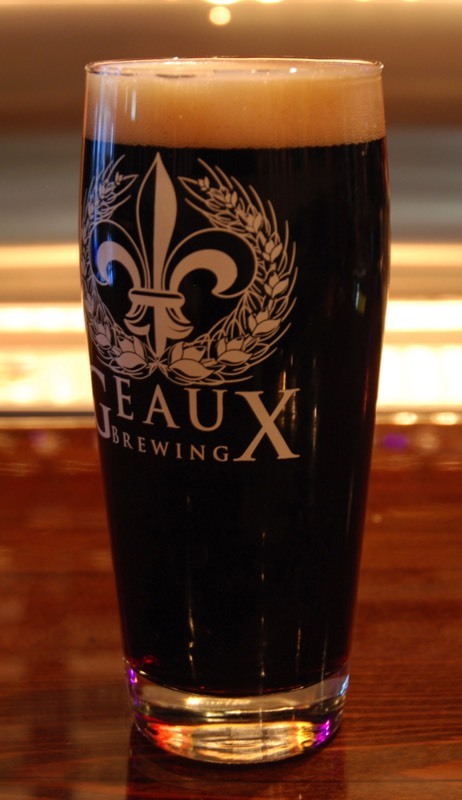 Au Lait (with Milk) is our imperial oatmeal stout turned a little on it’s head. First, we add milk sugar during the brewing process. 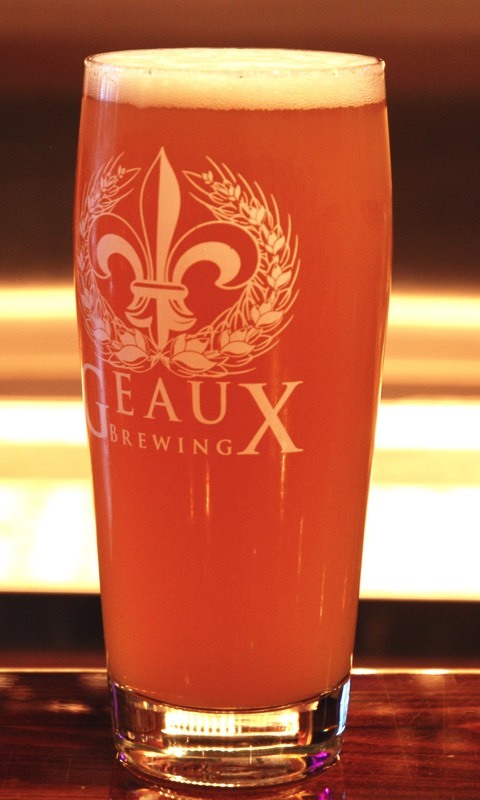 Then, right before we keg, we infuse it with cold-pressed Coffee and Chicory from New Orleans—yes, the coffee really is roasted and brewed down in the good ol’ Big Easy. A delicious stout with a kick. 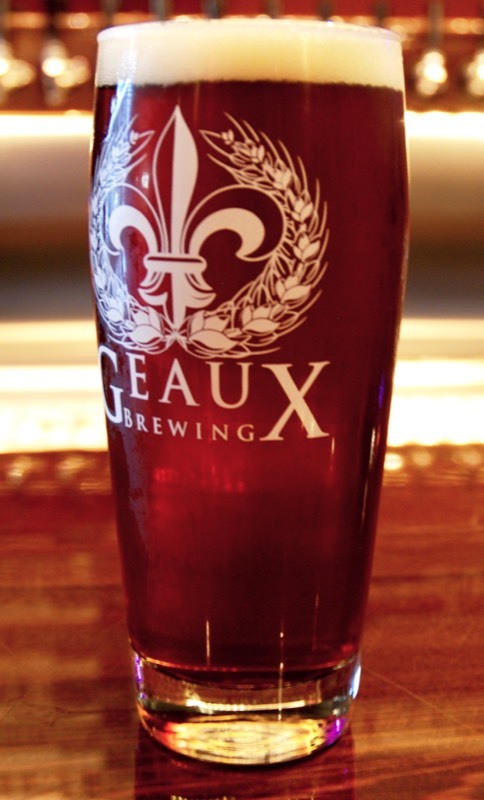 We've taken the concept of a Belgian Strong Dark ale and added a Louisiana twist—toasted pecans! 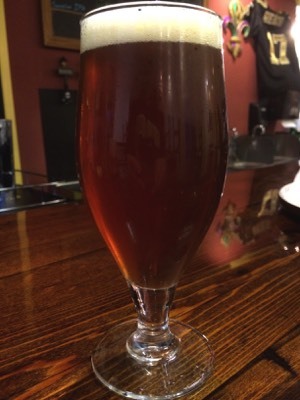 The end result is a wonderfully warming beer that has hints of nuttiness on the nose and washes down with lots of sweet, yet subtle Belgian esters. Released annually each winter. Ushering in the spring is our Camellia white IPA. Like the Camellia in transition from winter to spring, this Belgian-inspired IPA opens up slowly as it warms—from a crisp, tart flavor to floral and citrus notes that linger on the palate. Brewed with Belgian malts, Coriander, Orange peel, & Black Lemons. Released twice annually on the Equinox, this Rye-infused IPA features the Equinox hop—A pronounced aroma profile with citrus, tropical fruit, floral and herbal characteristics—Along with Apollo, Simcoe, and Cascade. Crisp and refreshing. (Pronounced “Gree Gree”) In the tradition of molding styles to suit our palettes, our ESB is blend of old-world English Style Bitter (pale) ales and west-coast hoppiness. Just the right amount of Malt character but with the hop aroma and flavor that makes it just…a little different than what you’re used to in an ESB. A session IPA that proves you can have a greatly hopped beer without needing a huge malt backbone. Designed for the hot and humid days back home, this ale is brewed with pale and pilsener malts and hopped with massive amounts of Apollo, Simcoe, and Mosaic. 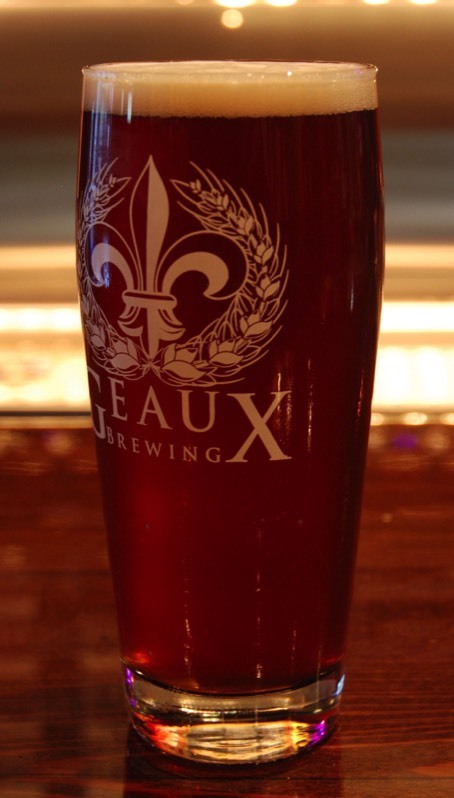 Our seasonal Pumpkin Ale, Laveau is brewed with real pumpkin, bourbon barrel-aged, and then infused with locally-sourced spices to give it the perfect balance to remind you of the holidays in every sip. 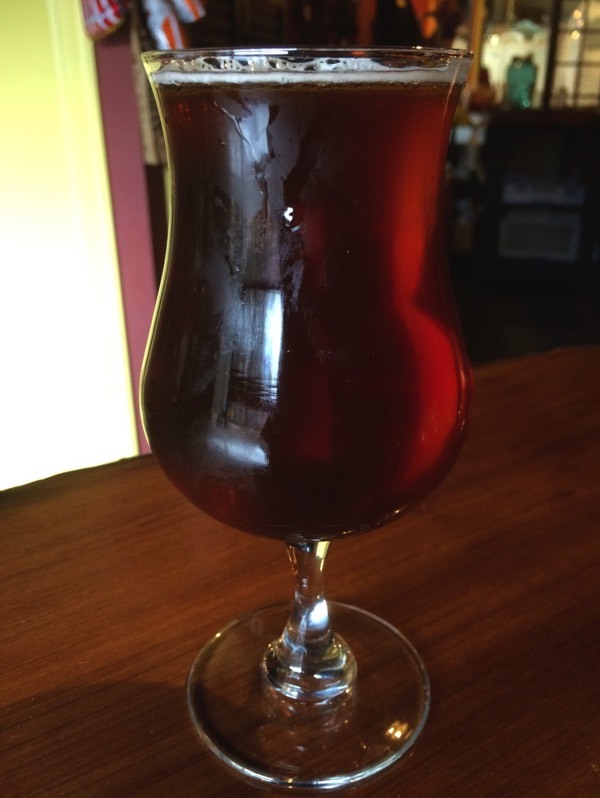 (Pronounced “Marinee”) A Belgian style dark ale with a light caramel and milk chocolate aroma, slightly sweet malt flavor, and hints of raisins. It finishes with a nice dry feel but won't linger on the tongue too long and will keep you wanting one more sip. 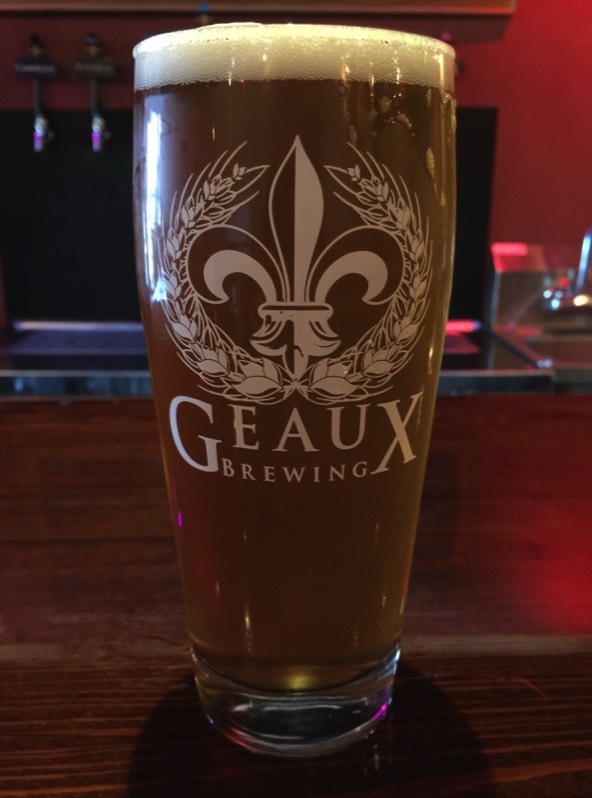 We received a limited batch of mesquite-smoked malt and combined it with our recipe for Poydras. The result? A perfectly-balanced smoked porter that has just enough "smoke" for you smoked beer fans but not so much that it tastes like you're drinking a campfire. Look for this one in both regular and barrel-aged versions. 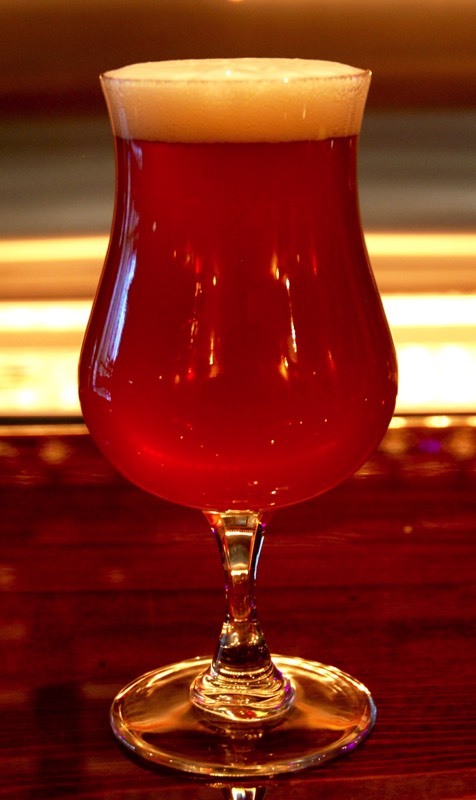 Paddy's Red Bum is an Irish Red-style beer. 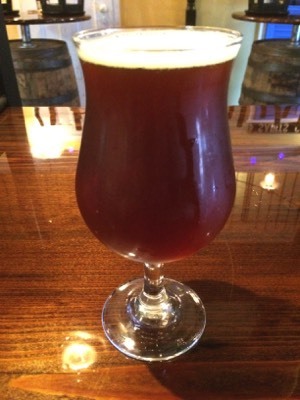 It has a beautiful deep red/amber color with a rich, malty aroma. It has notes of dark chocolate and toasted malt flavors balanced with just enough noble hops to keep the malty sweetness in check. A deliciously-hoppy brown ale that has notes of roasted nuts and chocolate with a crisp, bold flavor. 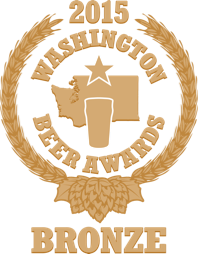 Brewed with nugget, amarillo, and cascade hops. An imperial IPA that is big on just about everything. 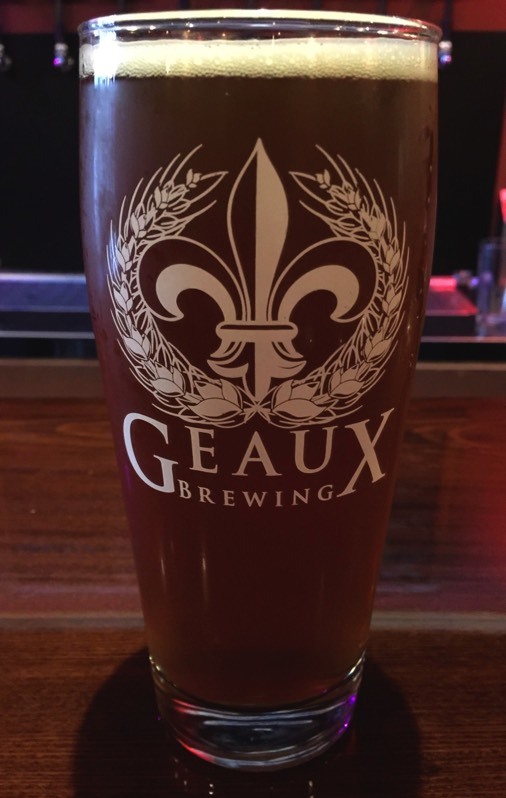 Brewed with British Maris Otter, Munich, and caramel malts then hopped with Citra, Mosaic, and Simcoe hops, the Cajun is an explosion of well-balanced flavor in your mouth. 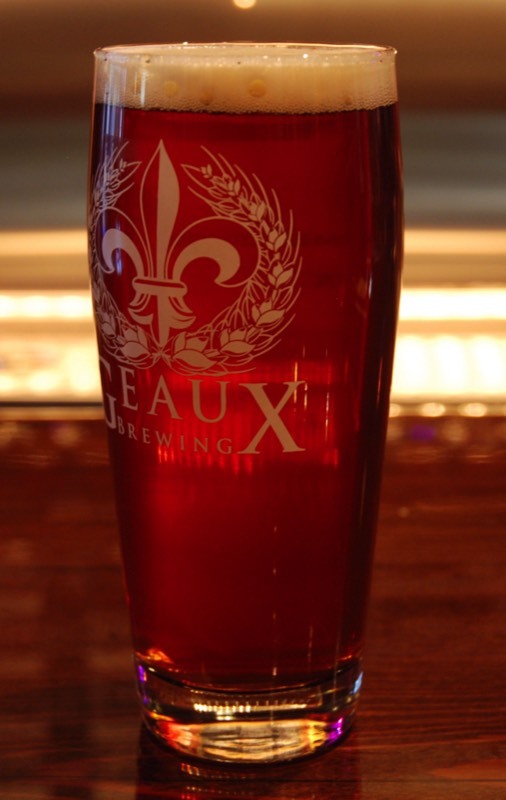 Released annually on Mardi Gras, Rex is our homage to The celebration of Fat Tuesday. Brewed on the Epiphany, this Saison is infused with coriander, dried orange peel, and fresh orange squeezed directly into the kettle. Rich citrus notes hit you as you sip this crisp, light brew. One batch only each year so get it when it’s on! 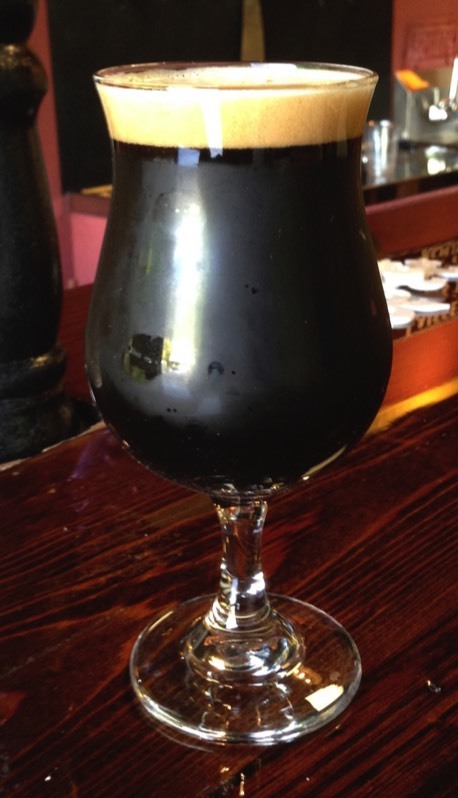 In an homage to the jazz trumpeter legend, Satchmo stout is rich and bold, yet with a muted complexity. We use malted oats blended with various amounts of pale, chocolate, and black malts into a concoction that is then fermented with a London Ale yeast. Available quarterly. 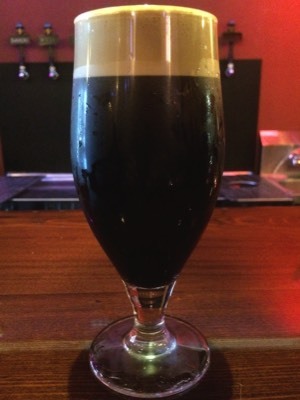 a traditional Irish dry stout. With a base of roasted and flaked barley, this stout has a rich flavor with roasted coffee and chocolate notes. The full mouthfeel is complimented by a smooth finish aided by the introduction of Nitrogen. Our triple IPA is all about the hops. 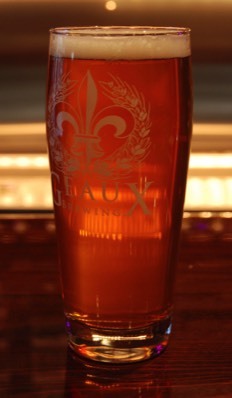 Sax is a wild blend of five different hops on a single malt base. Rich tropical flavors with loads of grapefruit, passionfruit, pineapple notes, this beer is deceptively smooth. 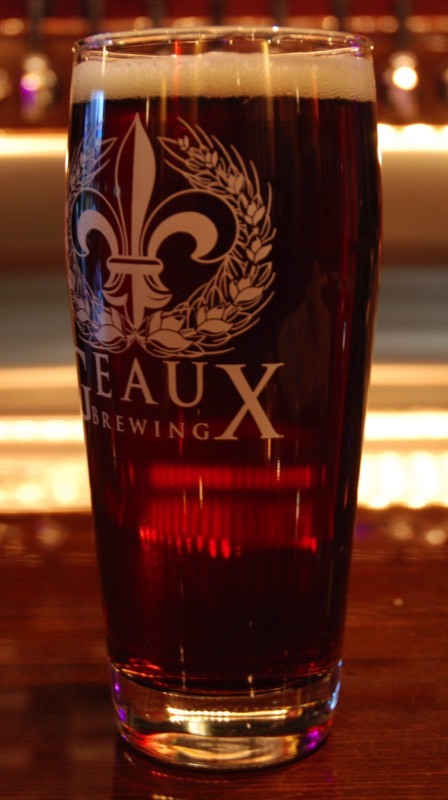 Brewed in the style of a Vienna Lager, Vieux Carré is a deep caramel color with hints of malt aroma but with a crisp, dry finish that’s full-bodied enough to keep you coming back for more. 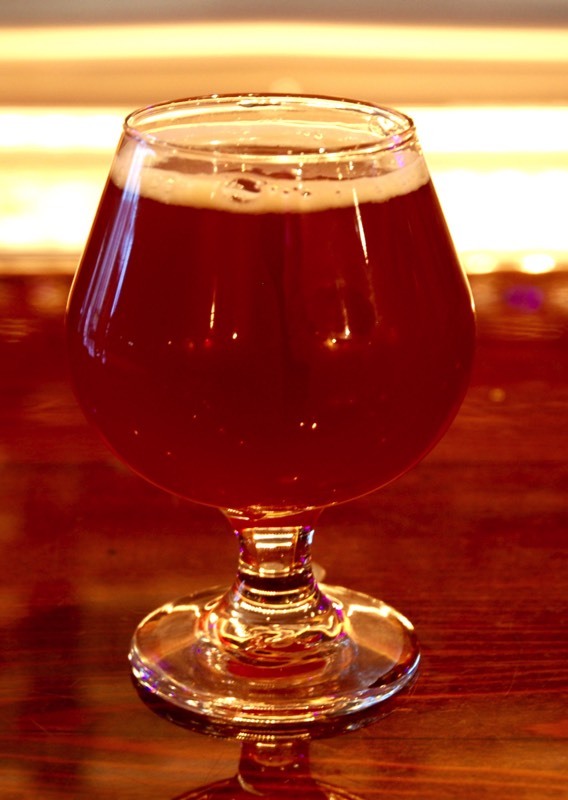 Crafted in the style of a Wee Heavy Scotch Ale, Wee Y’at is a complex, rich, and malty brew that unfolds with each sip. The Maris Otter malt base gives Wee Y’at nutty undertones complemented with chocolate and honey malts. If you’ve been a hop-head all your life, this is the beer to bring you over to the other side. 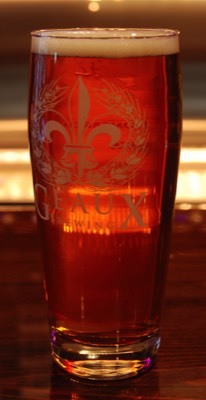 Our collaboration beer with Naked City in Seattle, Geaux Naked is a barleywine style ale that is crafted around the flavor of the Hurricane cocktail made famous by Pat O' Briens in New Orleans. Loads of mouth-filling citrus flavors with a hint of oak and rum on the back end.